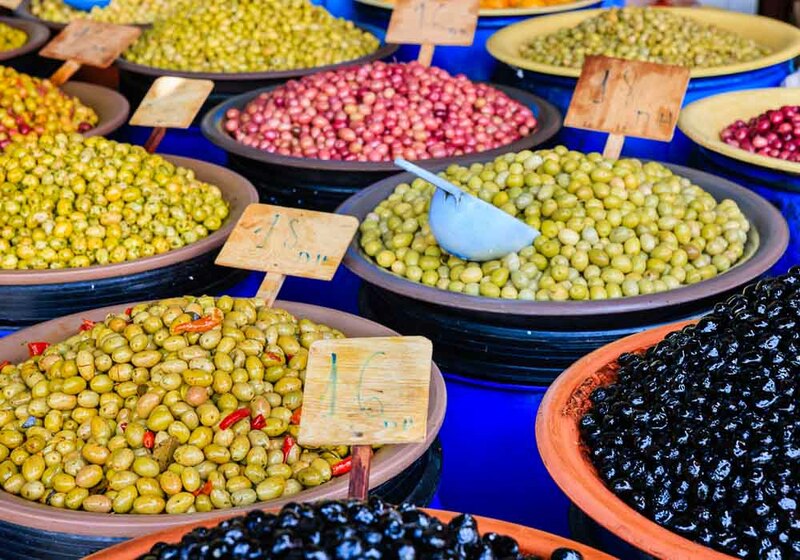 Casablanca is probably Morocco’s most famous city, only rivalled by Marrakech, but you can put all black and white thoughts of Bogart and Bergman aside; this is a living, breathing city that will draw you to its heart. It’s a cosmopolitan place packed with art galleries, fine restaurants, top fashion designers and cutting edge nightlife. 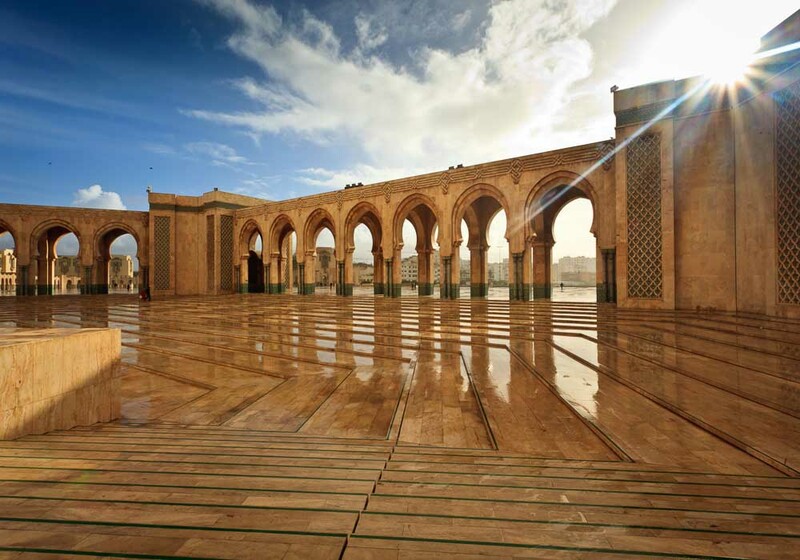 At the same time it’s full of striking architecture such as the Hassan II mosque and the Mahkama du Pacha. You can spend time and money in the old medina or the giant shopping mall that’s the largest in Africa. 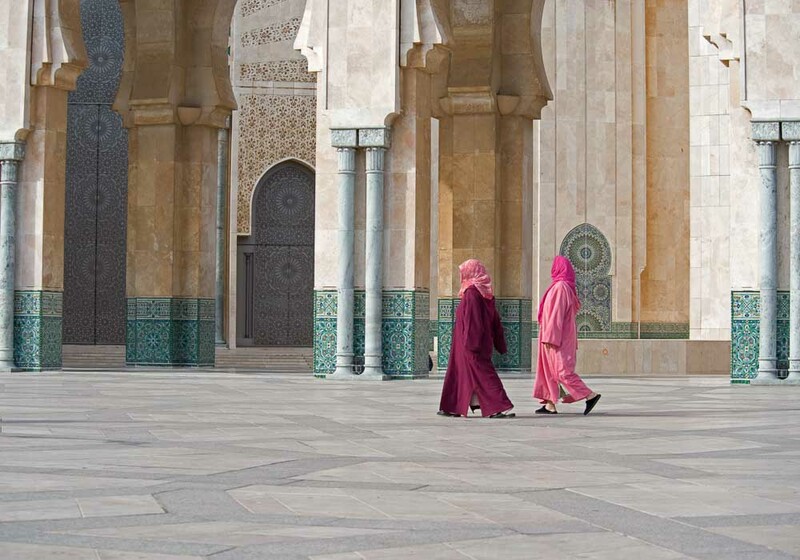 Casablanca is a cultural melting pot, a progressive city that welcomes visitors with open arms. Morocco’s largest city holds festivals throughout the year, so it’s worth coinciding your visit with one of them for an extra special experience. 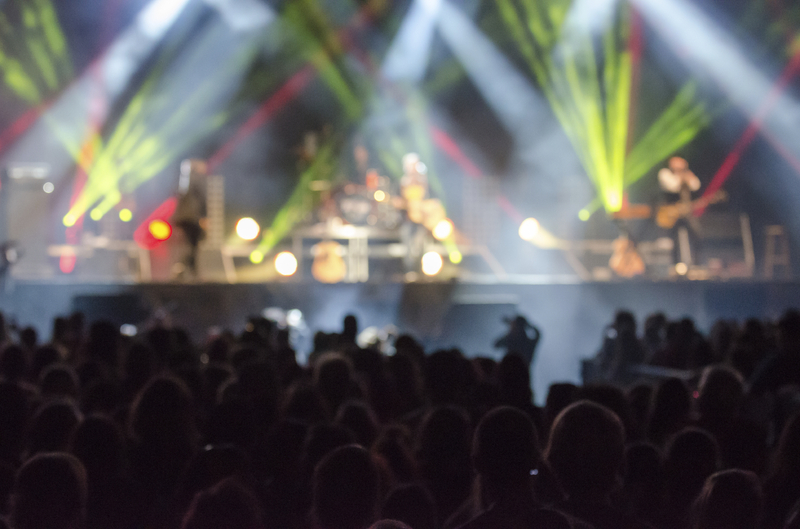 Jazzablanca is celebrated between April and May, and as the name suggests it’s a festival of jazz, attracting some of the top names in the genre. April is also the month for the annual Casablanca Theatre and Culture Festival. 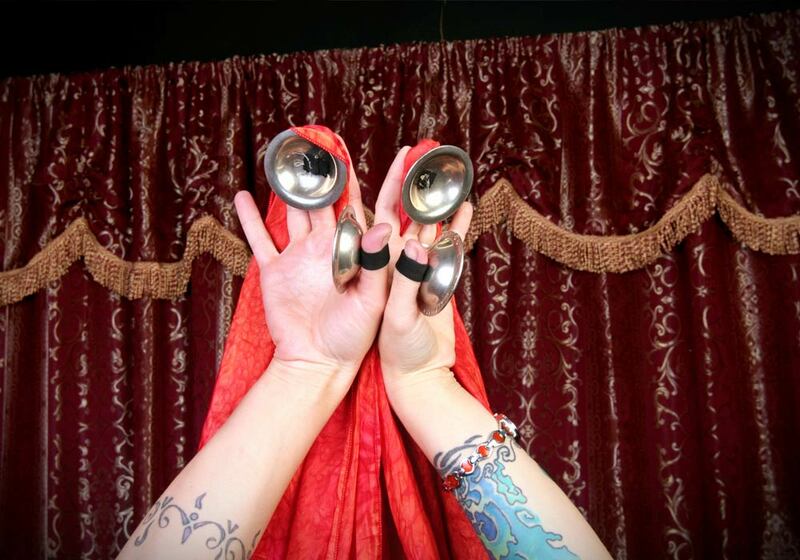 Every year a theme is chosen and the artists and performers display their works to delighted onlookers. Meanwhile, every October Casablanca holds a Contemporary Dance Festival, drawing people from across the country. 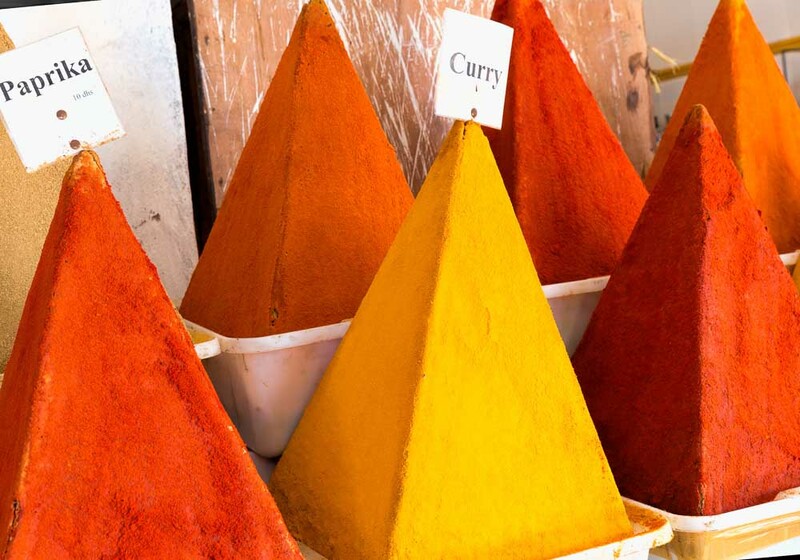 Morocco’s largest city is full of great things for families to do. 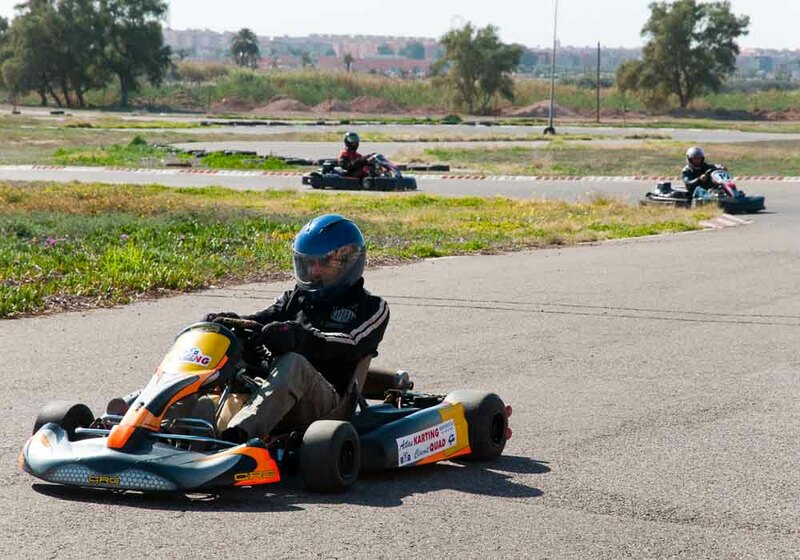 If you’ve got an adventurous clan, there are places where you can get the heart pounding with activities such as go-karting, paintball, football, climbing, skating, swimming, and even riding around on mini quad bikes. If you have younger children you can enjoy your days in Casablanca at the parks, petting zoo and theme parks that are in the city. 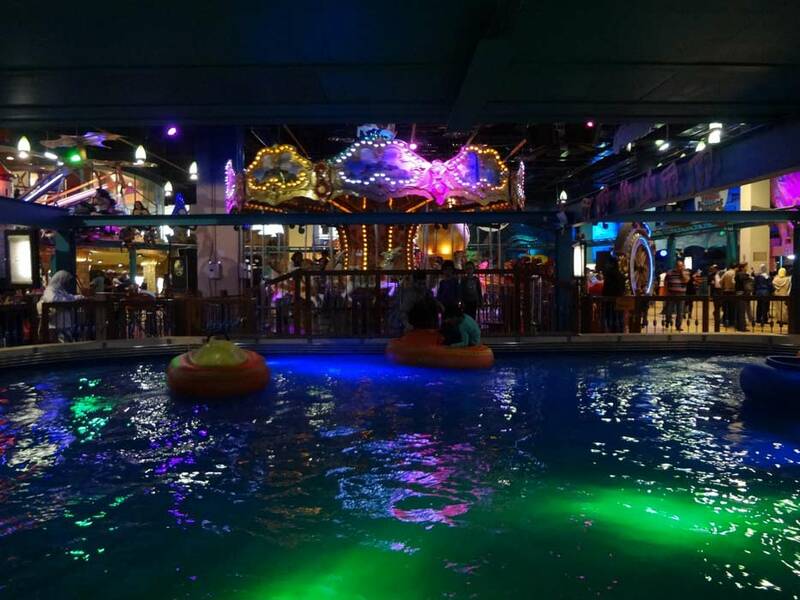 Morocco’s largest water park is in Casablanca, and it’s a great place if you want to escape the heat for a day. 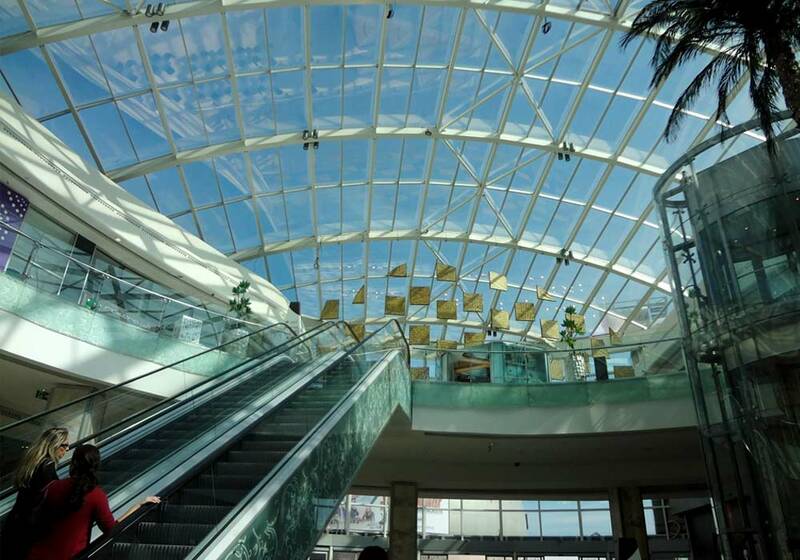 Africa’s largest shopping mall, Morocco Mall, is in Casablanca too, and as well as all the fantastic shops it has a theme park, IMAX 3D cinema and even an aquarium you can scuba dive in! The vast sprawling city of Casablanca is cosmopolitan, blending Arabic and European influences, up to and including its name which means ‘White House’ in Spanish. As you might expect there is a wide variety of food to be sampled here. Strawberries are sold from wheeled carts, tapas restaurants sell Spanish cuisine and there are even a few sushi bars about. And of course there are plenty of places to sample traditional Moroccan food, mainly based around the medina. You can’t mention Casablanca without thoughts immediately turning to Bogart, Bergman and their meeting in Rick’s Café. Film buffs will be delighted to know it is actually possible to eat in Rick’s Café, or at least a replica (the movie was filmed in California) and it’s a good place to indulge in a Negroni while listening to the pianist play As Time Goes By. 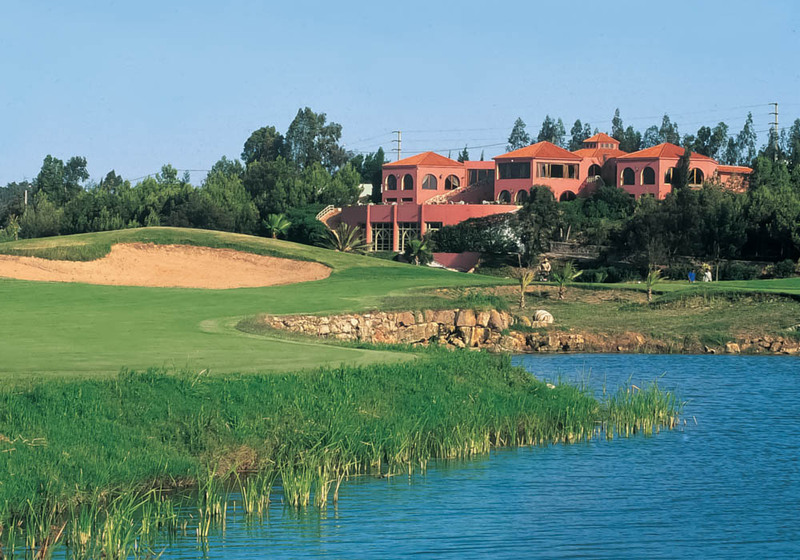 If you love culture and heritage, and also love playing golf, Casablanca will suit you very well indeed. 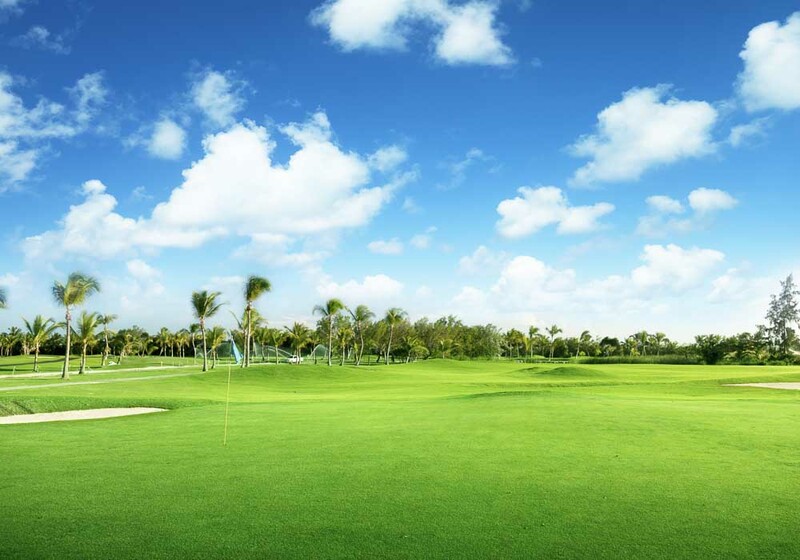 The city has several excellent courses, one of which is the centrally located Royal Golf Anfa. Designed in 1930, this course has been at the heart of the city, and the city’s golf circuit, ever since. Casa Green Golf Club is built in a natural amphitheatre and The Annawras Golf Club a few miles south of the city is the smallest eighteen hole course in all of Morocco. The Royal Golf Mohammedia, is a spectacular course a few miles outside the city. Here holes run through avenues of pine trees and alongside the crashing Atlantic Ocean, giving you a nice mix between links and parkland. 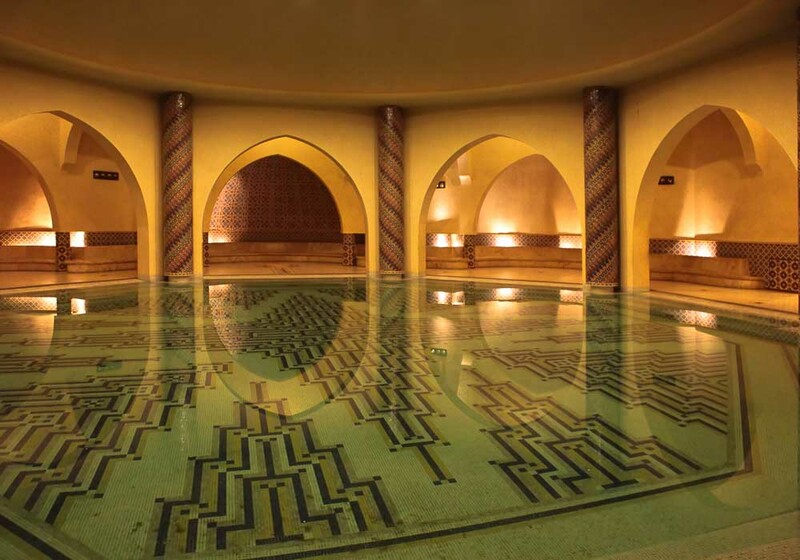 The hammams in Casablanca offer a relaxing experience, which retains many of the age old traditions of this exotic culture without making you uncomfortable. The hammams in Casablanca have considerate staff who make you feel at ease, and the deep indulgent scrubs will leave you glowing. The hammam buildings themselves, always bustling hives of genteel activity, are charming traditional buildings used as a platform for friendly meetings and exchanges of gossip, so keep your ears open, who knows what you might find out! In Morocco’s largest city, it’s easy to find five star hotels; the tricky part is which one to choose. 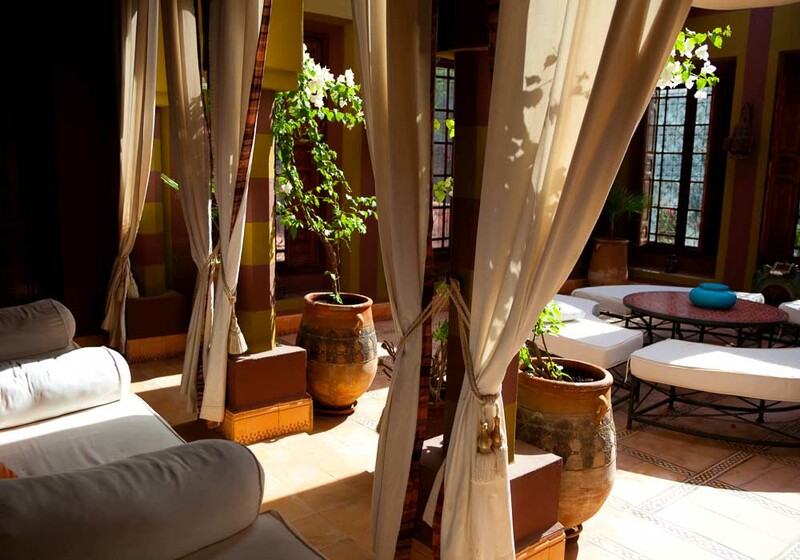 As with most cities in Morocco, you have a choice between the old and the new, and grand old riads rub shoulders with stylish new luxury hotels offering red carpet treatment. These are places in which you can expect outstanding comfort, grand elegance and stunning design. 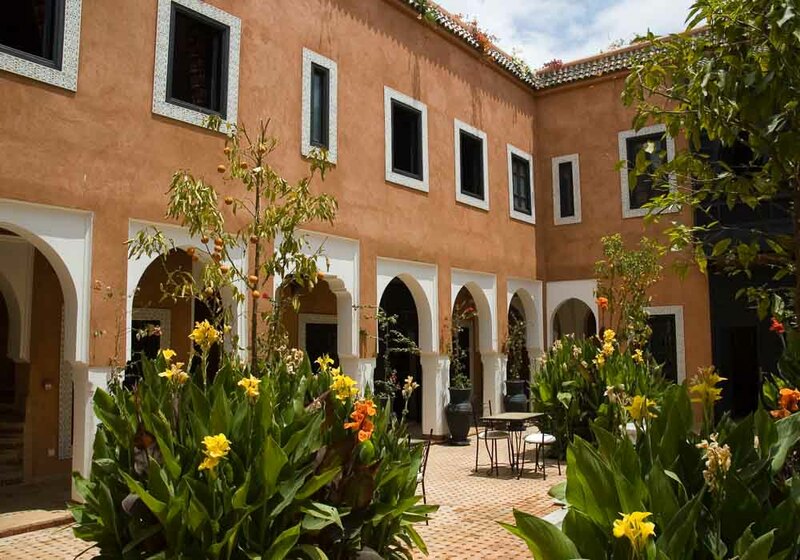 As well as the accommodation, Casablanca can offer you plenty of activities to help you live life in luxury. There are some gorgeous spas and hammams, world-class golf courses and many gourmet restaurants in the city, as well as Africa’s largest shopping centre. 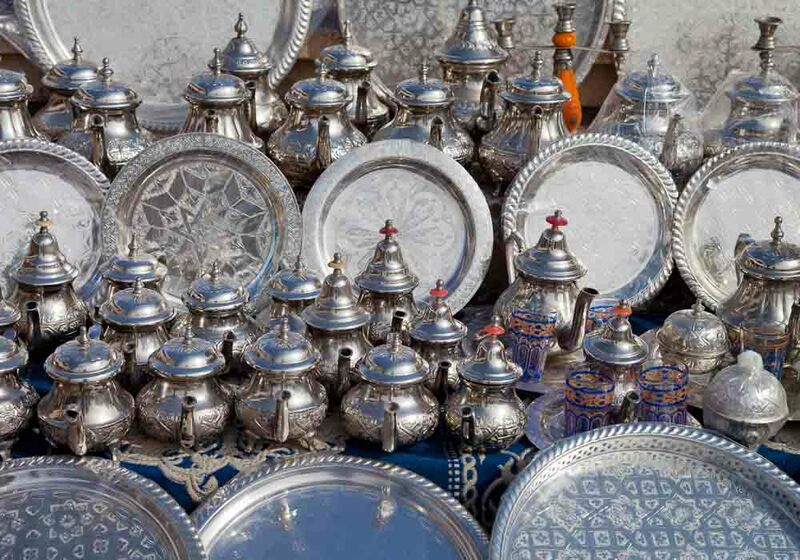 Trendy boutiques and some of the finest jewellers in the country ply their trade here allowing you to take a piece of Moroccan luxury home with you. Casablanca is the financial hub of Morocco, and so is an ideal location to host your business event. It can be reached directly from most major European cities by air, and has excellent links to the rest of Morocco by plane, road and rail. This seaside city has a range of five star hotels and resorts to stay in, most of which have excellent facilities for business events including conference suites, lecture halls, and rooms for workshops and meetings. At the end of a long day delegates can make the most of the luxury facilities at hand such as private swimming pools and spas, or head out into the city to enjoy the beach, play a round of golf on of Casablanca’s five pristine courses, or simply explore one of the world’s most famous cities. As one of the major entry points to the country, a lot of holidaymakers use Casablanca as the starting point from which to rent a bike and head straight off to explore the rest of the country. 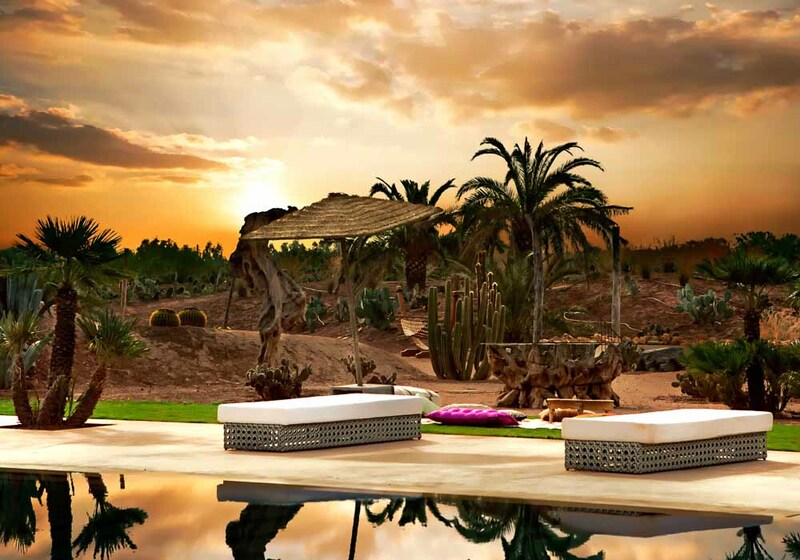 We’d recommend a longer stay, so as not to miss out on the sights and sounds of Morocco’s largest city. 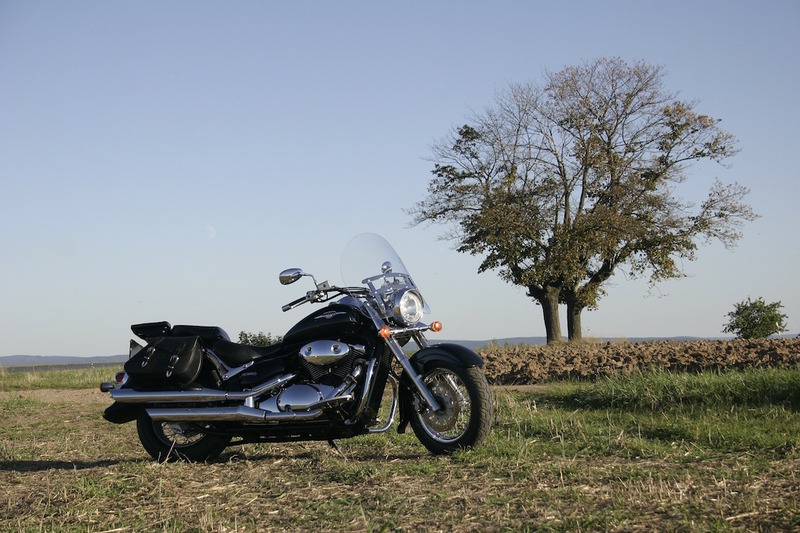 Exploring on a motorbike is one of the best ways to get around this sprawling metropolis – you make short work of traffic jams, while getting to places that are too far away on foot or pedal cycle. 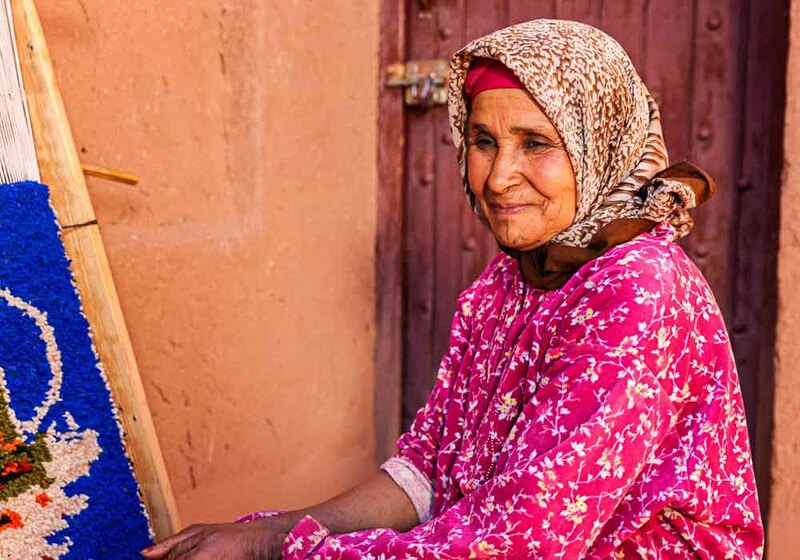 There are plenty of places to explore near the city too, you’ll soon find yourself travelling through traditional Amazigh villages and finding the cultural heart of Morocco. Morocco’s largest city owes much to its nautical past. Amazigh fishermen plied the waves there for centuries before the city was founded in the 7th century. It soon became the home of pirates and privateers who targeted ships travelling past the city. It was eventually taken by the Portuguese who destroyed it in 1468 before building a fortress there in 1515. Over the years the city has changed hands several times, and been held by both the Spanish and the French. That, and its proximity to Europe meant that at one point in the 1940s and 50s nearly half the population was European. (The name of the city itself is, of course, Spanish meaning ‘White House’.) 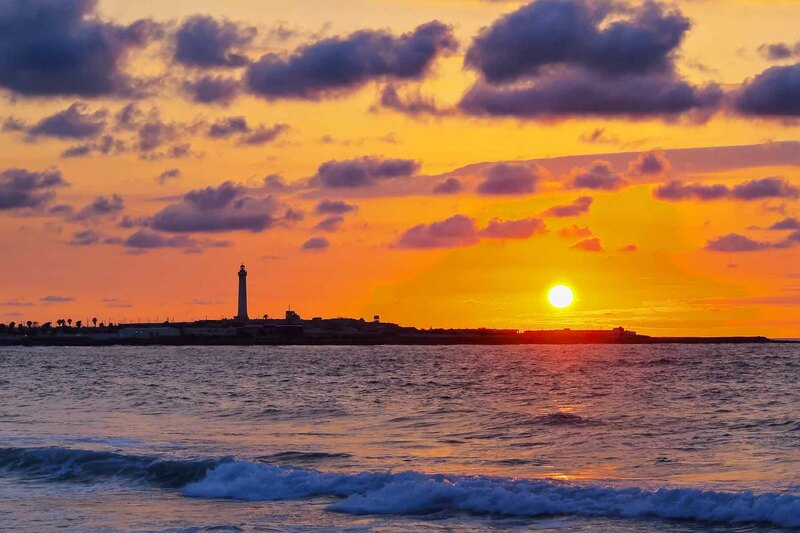 Today it retains its cosmopolitan nature, and visitors will find that residents of Casablanca are very welcoming to visitors. As with every surf spot along the Moroccan coast, the water is warm (around 18-24°C) and it benefits from some great swell, especially when the Atlantic waves come in from the north. Beginners should aim for either Jack Beach to the south of Casablanca or the beaches to the north of the city. Dar Bouazza has nice clean wave, perhaps the best left-hand point break in the country. 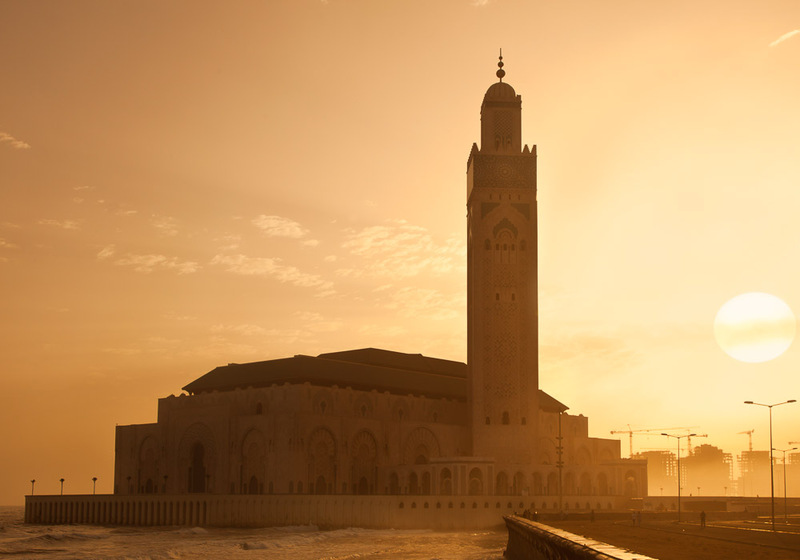 One of the most notable landmarks in the city is the impressive Hassan II Mosque, and the sea in front of it provides some of the most reliable surf around. The mosque is a remarkable sight to enjoy as you ride in on a six foot wave. Morocco’s largest city has a huge choice of accommodation for travellers. 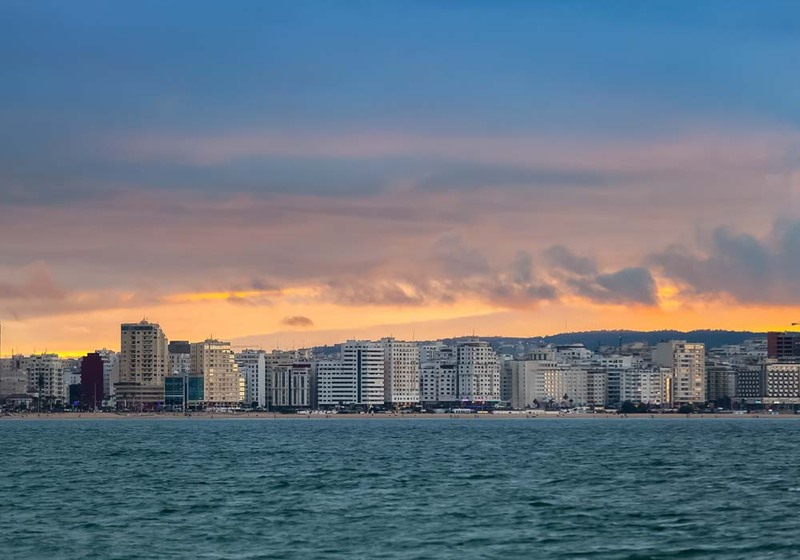 From economical hostels for those travelling on a shoestring to luxury hotels with 24 hour butler service, there will be somewhere in Casablanca that is ideal for you. This is a place where the traditional mixes with the modern, so western style hotels stand side by side with ornate riads – where will you choose? Morocco’s biggest city is served by Mohammed V International Airport, which receives flights from all over the world. 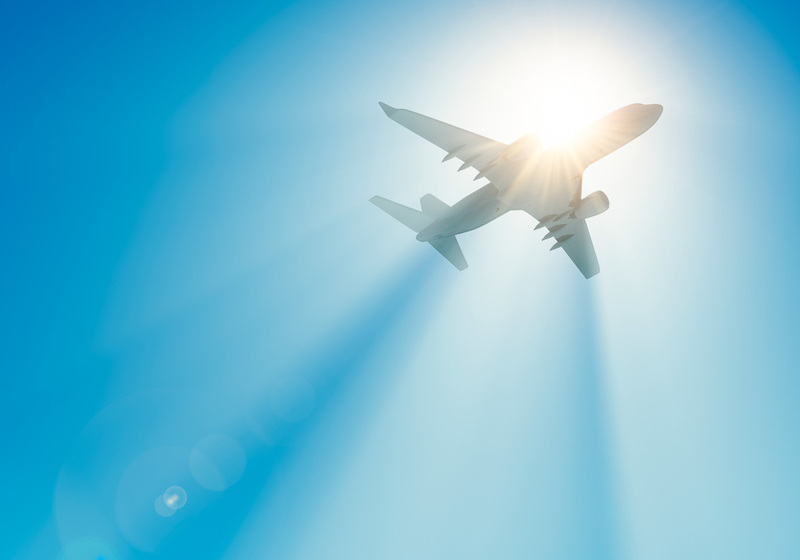 You can travel directly from Gatwick and Heathrow on Royal Air Maroc, and indirectly from many other cities including Manchester, Birmingham and Norwich. 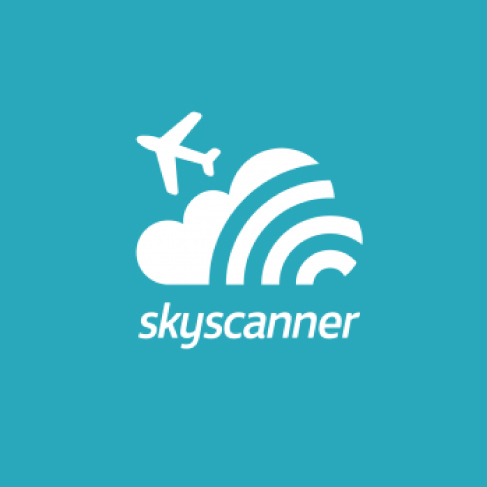 The airport is only a few miles from the city centre, and you can either ride one of the hourly shuttle trains to Casa Voyageurs railway station, and then taxi to your destination, or take a petit taxi straight from the airport. Casablanca also has a reliable tram service which you can use to reach your destination in the city. If you’re travelling from within Morocco the city has excellent rail and road links to the rest of the country, and is close to Rabat, El Jadida and Marrakech.